Shampoo: Proper hair care begins with the right shampoo. 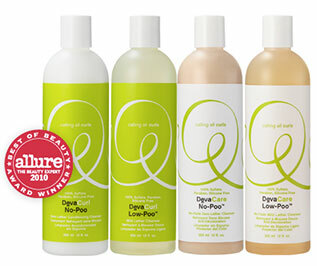 A good shampoo prepares the way for the other hair care products to do their job properly. Conditioner: A good conditioner makes all the difference in how your hair is easy to deal with after shampooing. 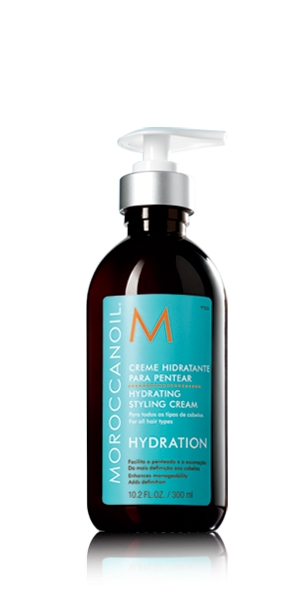 A conditioner leaves dry, highly textured hair soft, conditioned, healthy, define and easier to manage. Deep Conditioner: Deep conditioning is intended to hydrate the scalp, nourish, strengthen your hair routes and to make sure you don’t loose volume and shine. 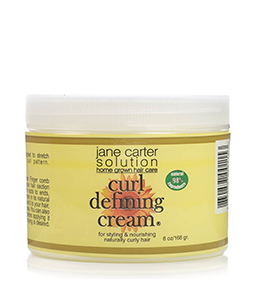 The use of a deep conditioner and its effectiveness varies depending on the severity of the damage. Combat the damage of chemical treatments, coloring, heat styling and environmental pollution by deep-conditioning your hair on a regular basis. 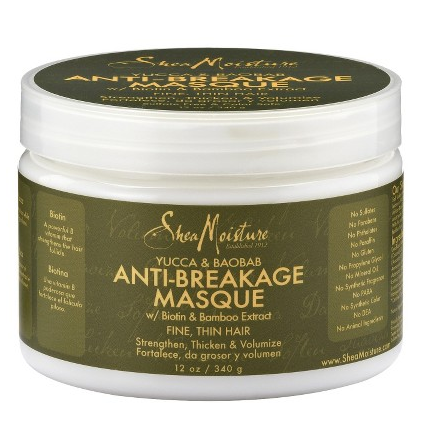 This will help replenish lost moisture and keep locks shiny and resilient. Scalp Cream: For most people, the scalp is hard to see because it’s covered by hair, so it can be easy to forget that it needs care, too. Daily shampooing and conditioning might be enough for healthy hair, but sometimes the scalp needs a little extra treatment and moisturizing. Depending on your hair type, you may have natural black hair that is already tightly defined and individually curled, or kinks that zigzag a bit more than they coil around. 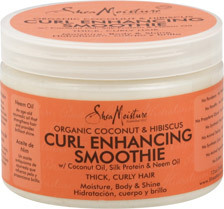 We all want to effectively tame frizz, transform spongy ‘fro and kinks into bouncy luscious spirals, eliminate shrinkage and boost shine while intensifying our precious curls. In a nutshell I have tried and experienced what these products can do and I have to say they have worked really well for me. 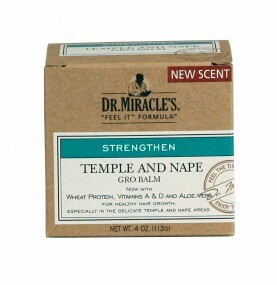 I hope these products will help u as well, if anything give me any feedback on the progress. I’m Naya aka Deborah. Most recently I’ve been sporting a bald head, but I’ve run the full gamut of hair styles; perm, cornrows, weaves, braids, short cuts, long cuts, wigs, afros, twists, dreads, shaven. I’ve always seen myself with natural hair, so the shortest hairstyle I’ve ever had was the perm. I was 10 years old, and I guess it was a rite of passage growing up to move from the pressing comb to the relaxer; that plus the fact that my mother detested handling my hair. Apparently long and thick at the time, combing on a regular basis was too much of a chore, and I wasn’t the most cooperative person to work with when attempting to slide a comb through tight thick curls. When did you go natural? When I was 10 years old. How was the transition into natural hair? I grew my hair out and cut off the edges. I wore braids for a while and when my hair finally was all natural I continued with a twist/twist-out. 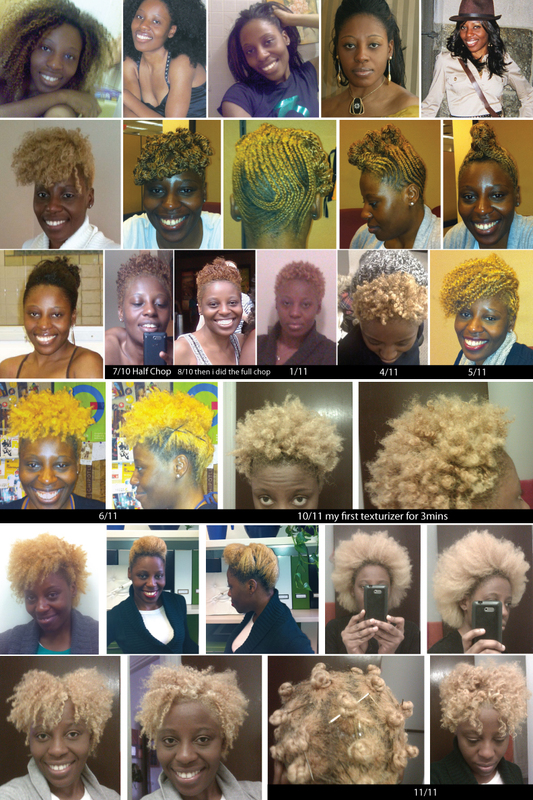 In what ways (if any) has going natural affected you? I see me in the mirror, the way I see me in my head, so I guess more confidence in me based on better self-identity. How would you describe your hair texture? Small tight curls. 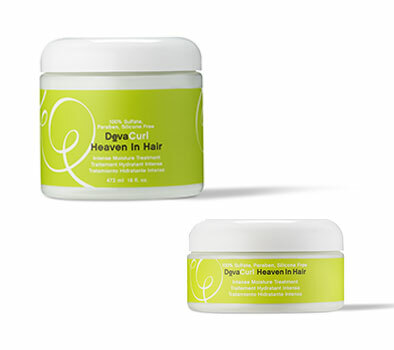 What products do you use on your hair? 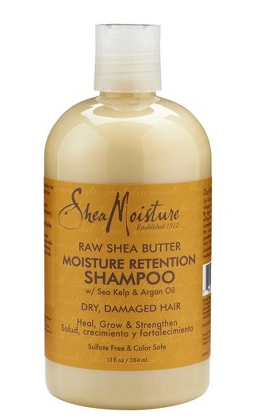 Right now I’m using the Shea Moisture line of products. The hibiscus shampoo, the thickening conditioner, the hair mask and hibiscus moisturizer all leave my hair looking full and shine, and feeling clean and soft. What regimen works for you? 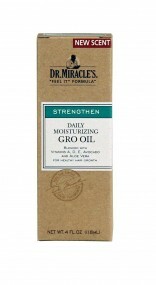 To keep moisture in my hair I try to limit washing to once or twice a week, especially since my hair’s growing out. I try to moisturize every day and I deep treat as needed. Knowing how I am about maintenance (BAD), that can be challenge at times. Luckily I’m full of fashionable cheat options – turbans, scarves, and hats. What mistakes have you made with your hair that you’ve learned from? Overall, not treating my hair right PERIOD, or paying enough attention to it. What’s the best/most effective thing you do for your hair? Moisturize, moisturize, moisturize. Do you miss your locs? Not often. A few times last winter when the wind hit my shaven head my immediately thought was “Wow, it’s pretty cold without my dreads,” but that lasted for mere minutes. “Bald in Winter” became an interesting concept for me. Looking for ways to keep my noggin warm and fashionable became more fun, like buying hair dressing; hats, scarves, turbans and even wigs. I even had some laughs with friends and folks I met when fooled by the two locks hanging from the side of my head were awed and shocked on seeing my bare head after removing my head dress. I got the perm experience out of the way really early in my life and even then I knew that I didn’t want to rock a perm – permanently. I tried a weave and that for me was my least favorite experience. Based on public response these two styles suited me. 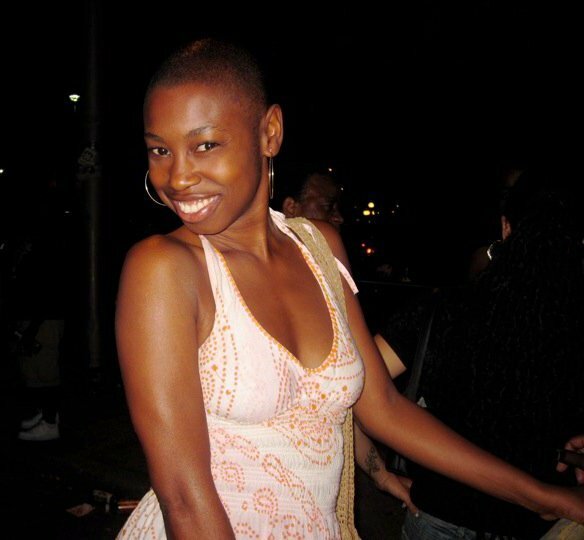 Still – I haven’t had a perm in at least 15 years or worn a weave in even longer. But being aware of how I was expected to look if I wanted that job, or to meet that man made my natural hair transition a little uncomfortable at first. Though the hardest thing to tackle were the personal discouragements. People I loved and respected telling me my hair wasn’t good enough, which was tantamount to telling me that I wasn’t good enough. Young as I was I made the choice to wear MY hair. A perm, weave, or wig should be a choice. But, let’s be honest, they aren’t when it comes to black women – and men for that matter. Until wearing natural hair really becomes accepted, those other styles aren’t only choices they are requirements. Attaining one is almost a direct inability to attain the other. For example, in my experience, if the perm didn’t work for you (cost, hair didn’t take,etc.) then the next option is to try a weave, then the wig. Most black women wear either to fit in, to be beautiful. But what is beautiful? In my eyes black hair is beautiful too, but that’s not what is portrayed in the society we live. We “hair” ourselves say it, “black is beautiful,” but we don’t seem to believe it. This is understandable psychologically speaking (not a psychologist) however…Our hair, just like our skin is taught to be hated. We burn, glue, and rip our hair and scalp in order to appear less like our true selves, because we are not close to the beauty that wins alcolades or gets the attention. Most would say that that’s a good enough reason. For me it’s not. Not for being who we’ve been told we are historically, inferior, less than, etc. by everyone, including our own. Having had my own hair journey, I reserve the right to see my beauty as natural as I am, and if I want to embellish that a little to look different for me, then I will, but I KNOW that I love looking at me natural hair and all. For those people who say that it’s too hard taking care of natural hair, then explain the massive number if instruments, and hair products, the frequent salon visits to perm, wash and set, cut/clip, wrap, etc. Explain the time and money spent doing these things. Besides, learning anything new requires a little extra time, but once you get the hang of it it’s a breeze. Like the 70’s, the 2000’s has bolstered the natural hair movement for black people. I love what I see in the black communities, locally and internationally. There’s still a lot of self accepting and self love that needs to happen to make natural hair, a natural choice and the perms, weaves, and wigs will then really truly become choices that you can wear if it suits YOU and if you want to. Anything else you like to add? How you wear your hair is an individual choice. I believe that it’s one of the things that tend to reflect who we are at different stages in our lives. In the context of the time and place we live in, let’s make it fun and reflective of whom we truly are. Make it a part of society accepted and not taboo.